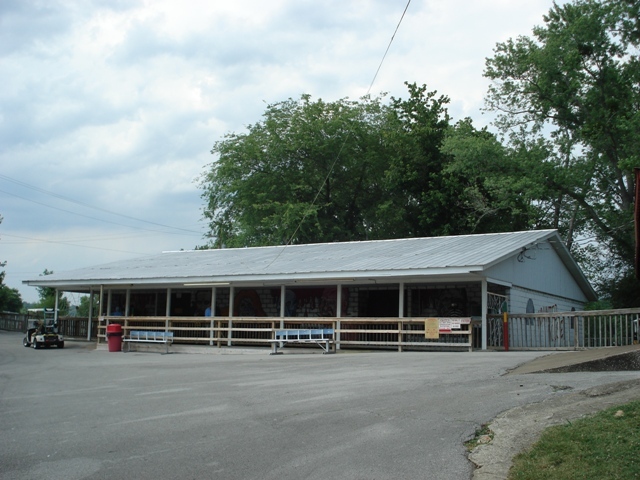 Beech Bend is a very popular park among locals in the area because it offers a lot of extras for one price. 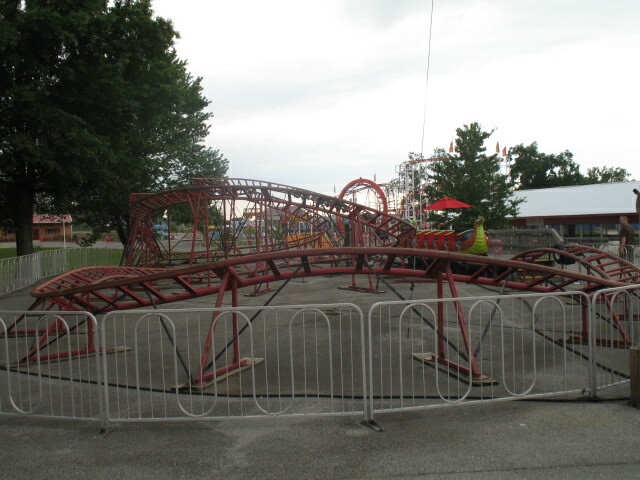 The park is not pretty, and many comment on the park's carnival look and feel, including a lack of shade. 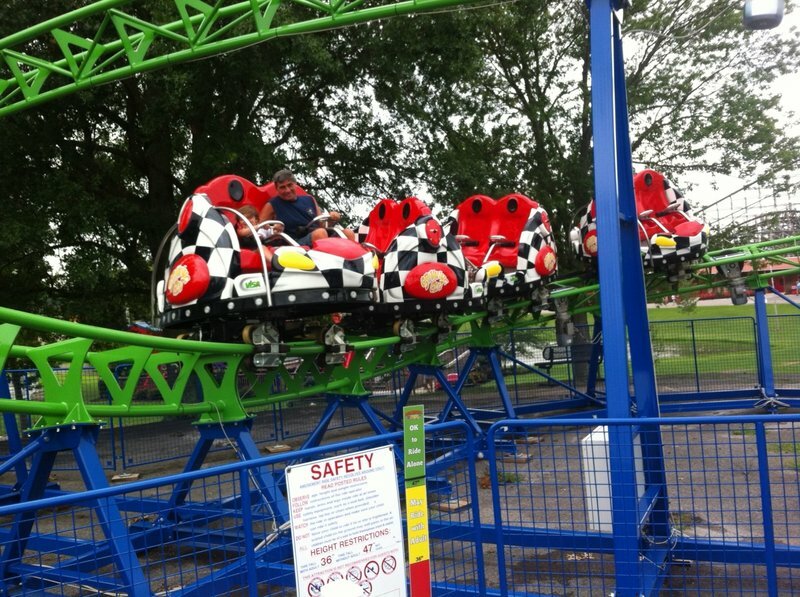 Although the park does have a great GCI woodie and a couple of decent supporting rides, there are limited opportunities for families to enjoy rides together. Not to repeat too much but Kentucky Rumbler was awesome. I went with my wife and 5 kids ages 1-10. There was something for everyone to ride especially with the new rides this year. The staff was beyond awesome. 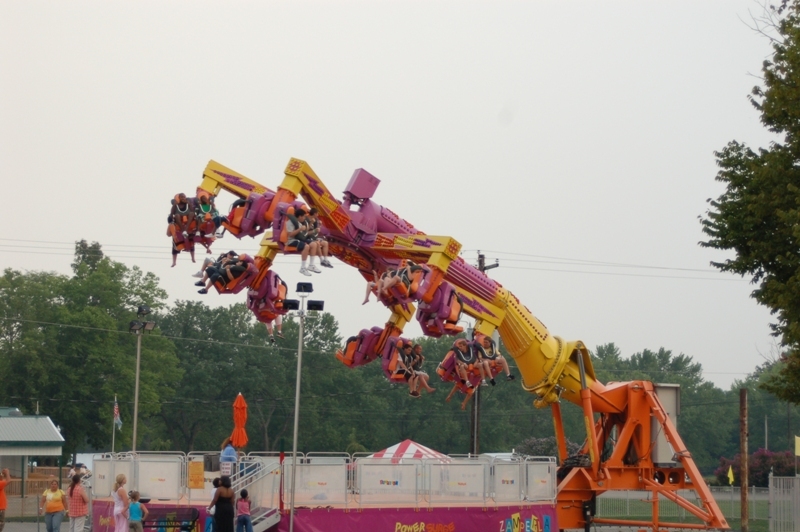 One warning for those with kids that are borderline on heights for the rides. 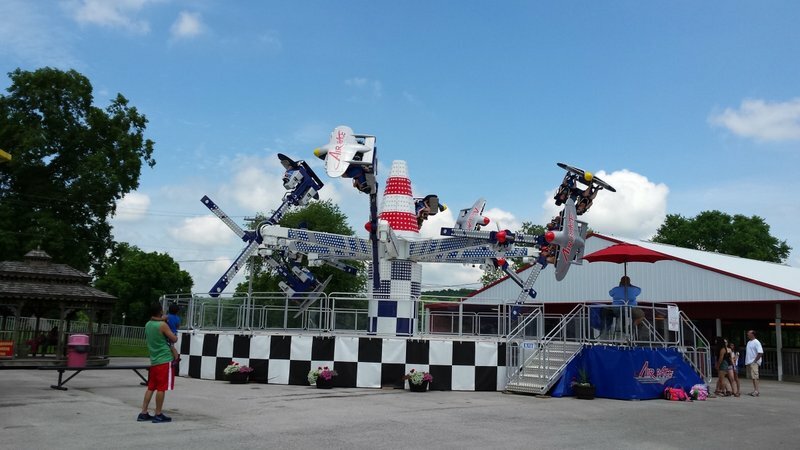 The height measuring at the rides are not very accurate so be careful. My son is 42" at other parks. 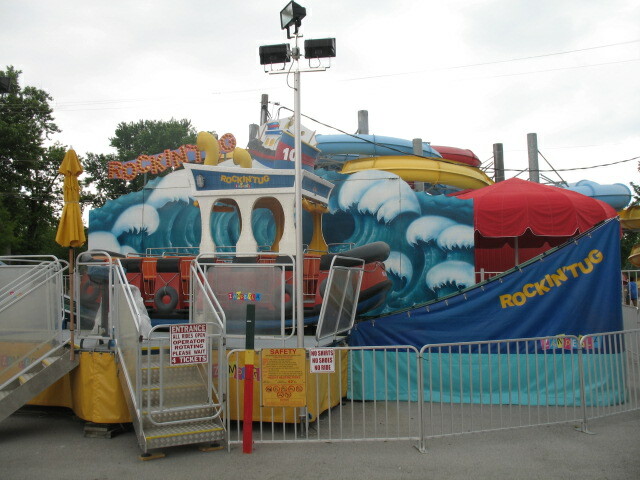 He fell short on some rides here but was tall enough on other rides due to uneven pavement. The staff was nice on the ones he fell short and rounded up on his height. If in the area this place is worth the stop. 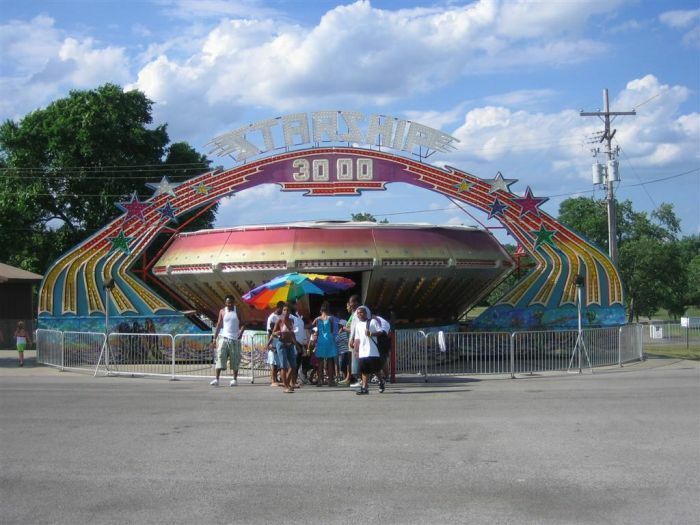 On paper, Beech Bend doesn't look like much more than a permanent carnival. 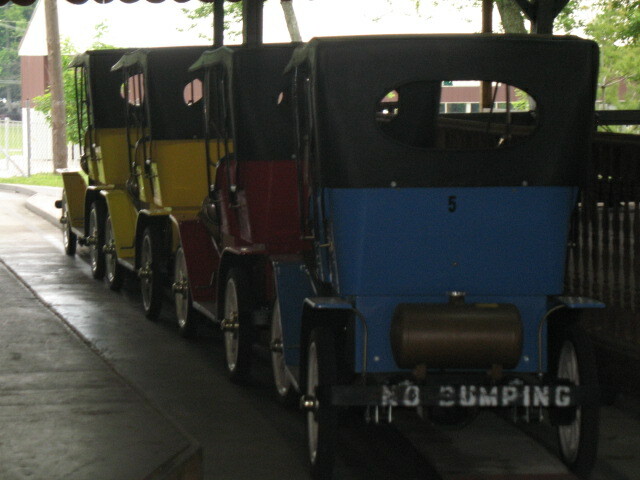 While it is true that many of the rides are nothing special, the park does have Kentucky Rumbler (a great GCI) and the Haunted House (a homebuilt dark ride). 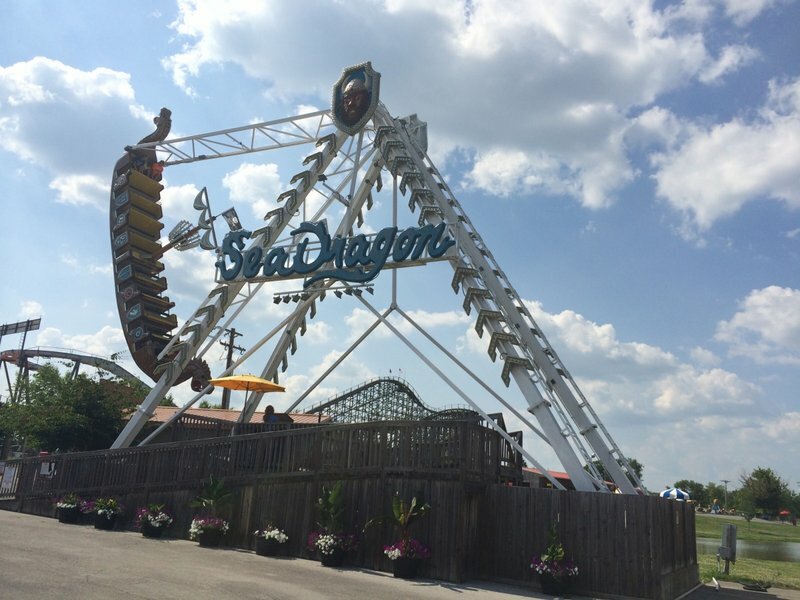 However, the park is just a really enjoyable place to visit, partly due to the staff and partly due to the semi-ghetto feel that adds character to the park. 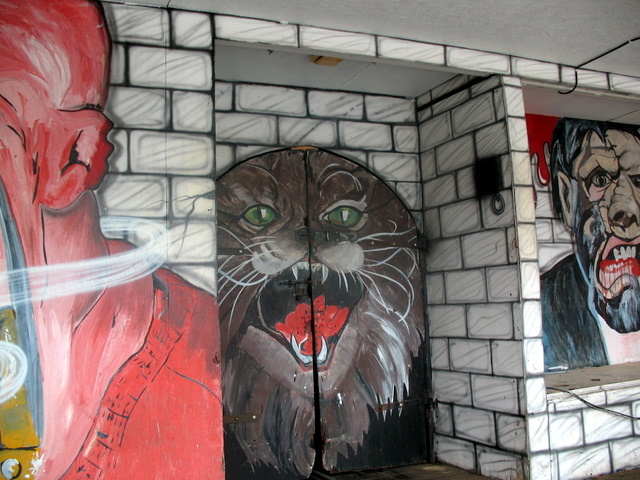 No, it's not worth a 5 hour trek just for Kentucky Rumbler, but I'd definitely make a 1-2 hour detour on a trip to spend a half day here again. 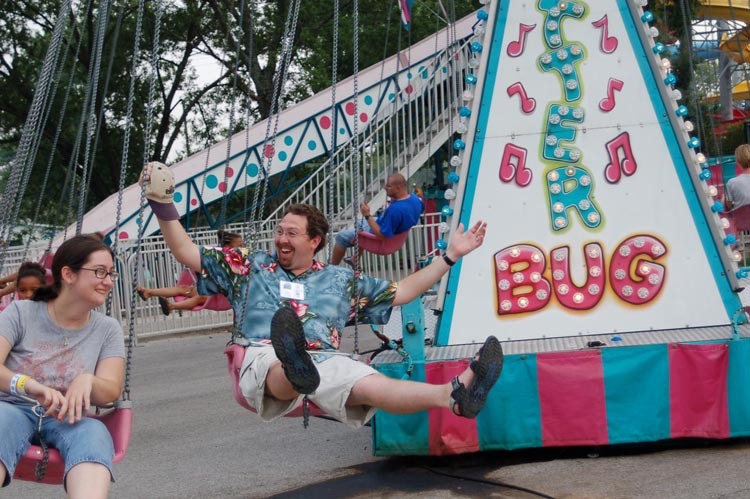 Beech Bend is sort of like a fair that never moves. 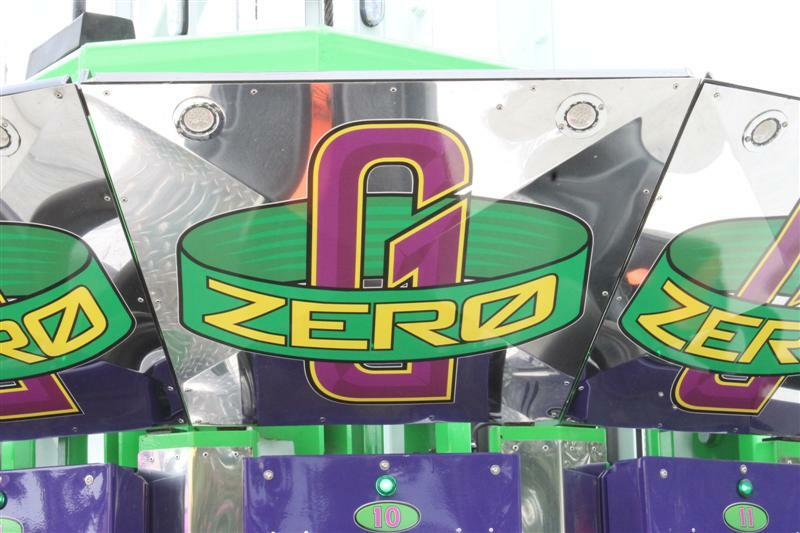 In fact one of the only thing that would make you realize that it's a permanent park is the awesome GCI that looms over the park. 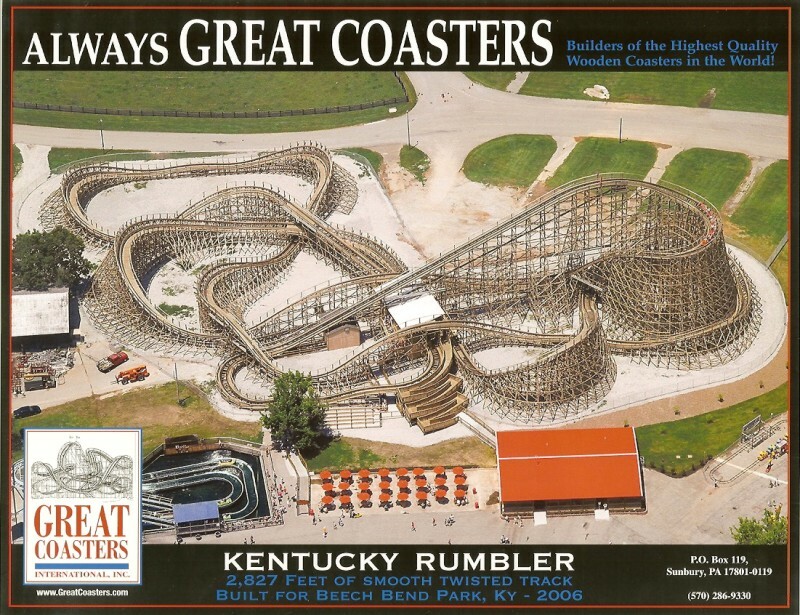 Personally, I think Kentucky Rumbler is one of GCI's best coasters! 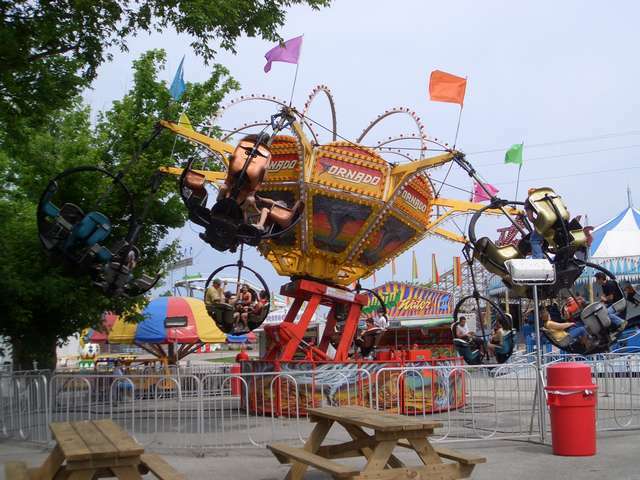 Aside from the obvious draw of Rumbler, the park offers great customer service, a bit of southern charm, and a variety of small rides and attractions that can be a lot of fun. Beech Bend Park, located in Bowling Green Kentucky on the banks of the Barren River, is a fantastic little park that is worth a stop on any trip to the region! 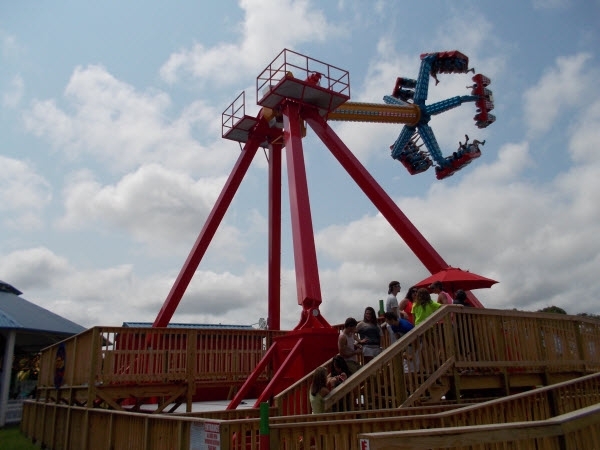 Great value park with a decent mix of fair style flat rides, the park's main attraction is the Kentucky Rumbler, one of the best wooden roller coasters in America. 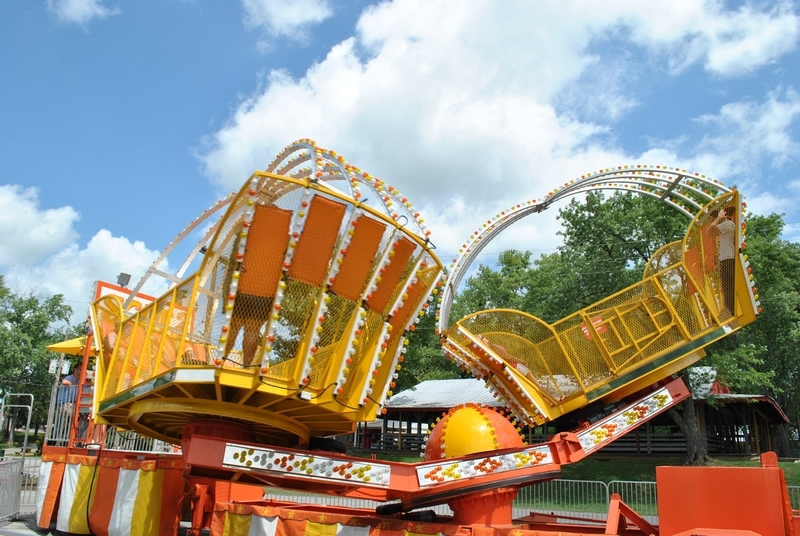 The Rumbler is a smaller coaster from GCI but is on par with rides like Thunderhead and Renegade. 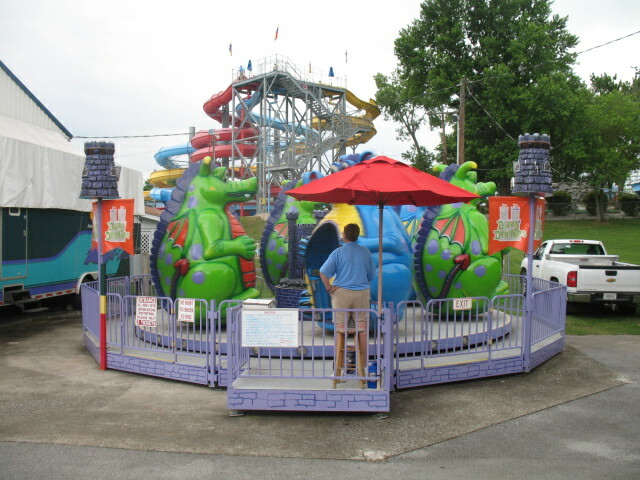 With a Wild Mouse, Drop Tower, dark ride, mini golf and small water park Beech Bend is a great place to spend half a day. 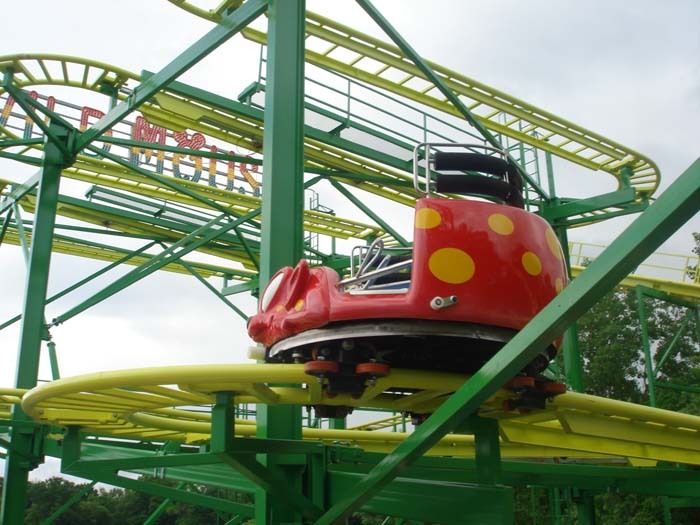 While the park is not really special, Kentucky Rumbler is very worth the visit. 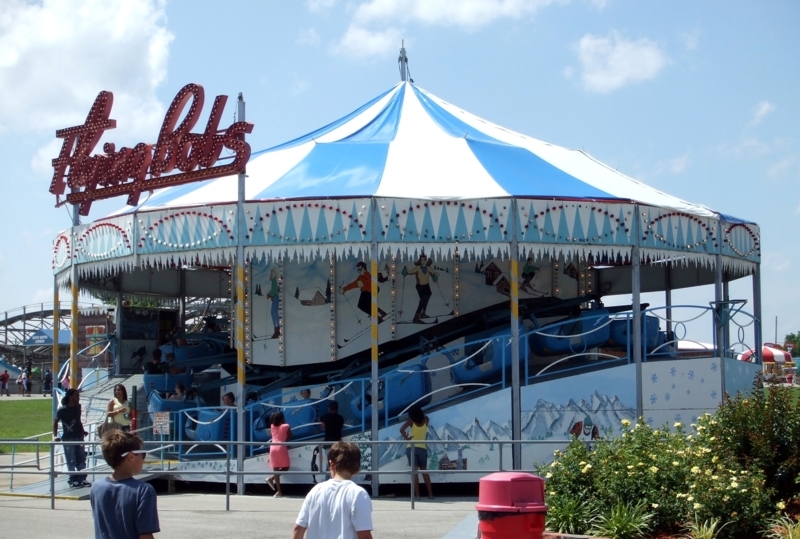 I'll have to agree that Beech Bend looks kind of like a fair that just never moved on, but in a way, that is charming. 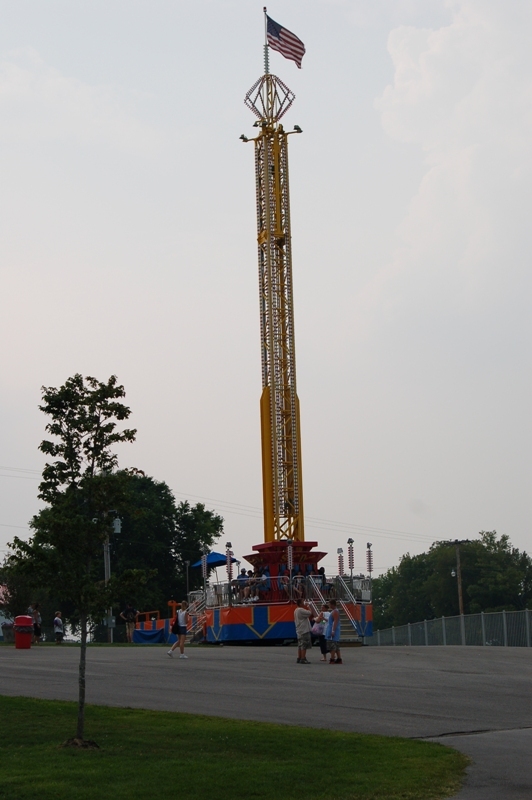 Some decent cycles on the flats and the drop tower is nuts. 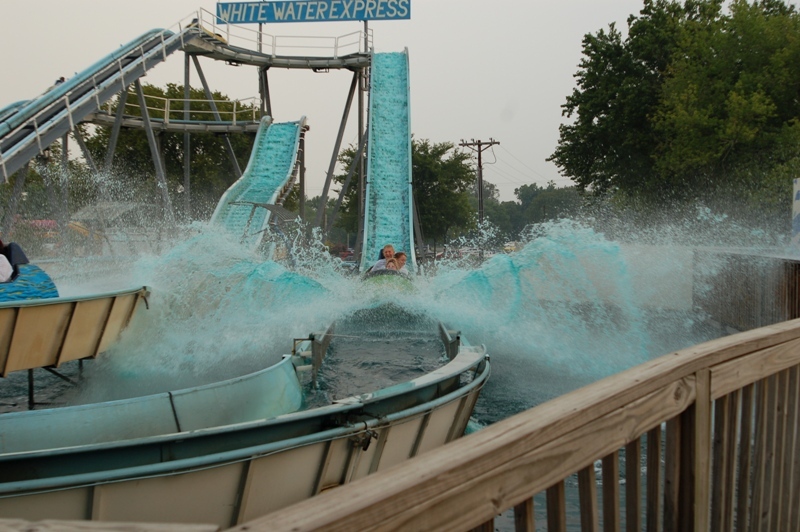 Beech Bend, however, is home to the Kentucky Rumbler which is just plain FUN FUN FUN. 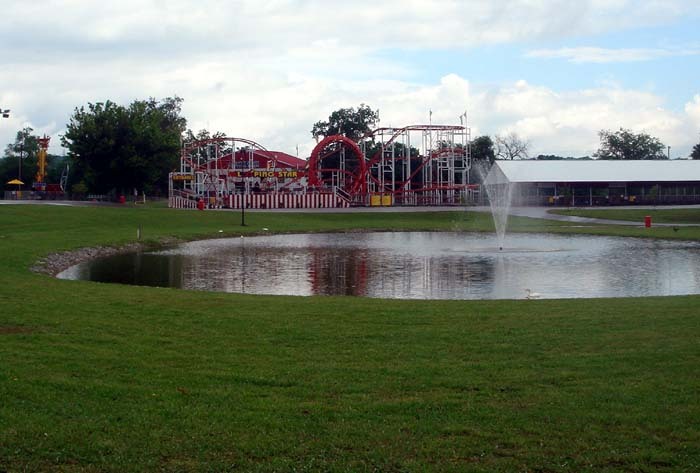 Small water park and mini golf included in admission price. Free soft drinks, sunscreen, and parking.